Suzy Reading is a chartered psychologist (B. Psych (Hons), M.Psych (Org)) and qualified yoga teacher specialising in wellbeing. 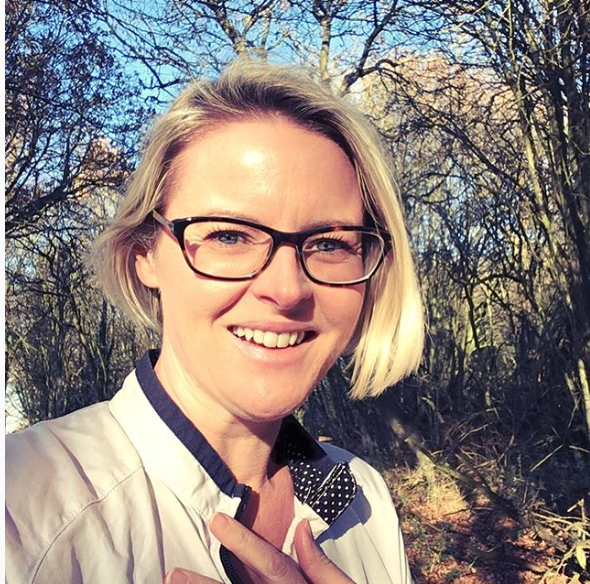 She offers face to face coaching, walk & talk sessions, private and group yoga, mummy and baby yoga courses, Skype coaching, workshop presentations on self-care and other topics such as sleep, rest and relaxation, and how to make sustainable lifestyle changes. Suzy is also the Neom Organics Psychology expert and a contributing editor on Psychologies Magazine. Suzy understands first-hand the importance of self-care. The birth of her first baby collided with the terminal illness of her father and a move across continents. After being told by her GP either to ‘minimise her stress’ or take antidepressants, through trial and error and lots of research she discovered a protective mechanism that not only kept her on her feet but protected her from future shocks. What she learnt formed the basis of this book, and it is what she teaches daily to mothers, stressed execs, teenagers and athletes. 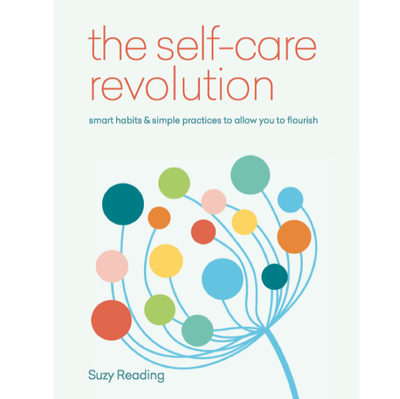 Her first book SELF CARE REVOLUTION was published by Octopus (Aster) in 2017. 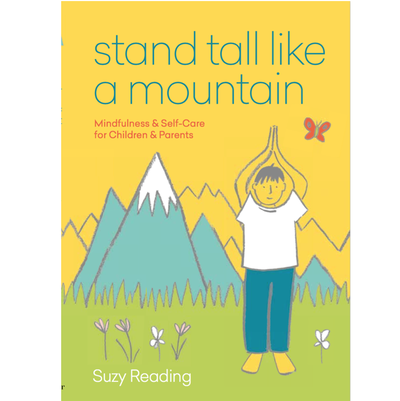 Her book on self care techniques for parents and children STAND TALL LIKE A MOUNTAIN was published in April 2019. 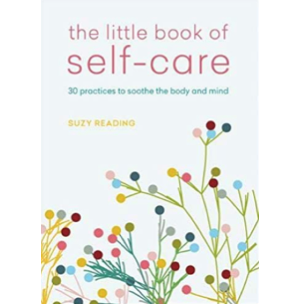 THE LITTLE BOOK OF SELF CARE will be published in JULY 2019. Follow Suzy Reading on Twitter. Follow Suzy Reading on Instagram.